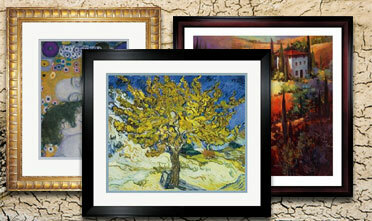 We offer a wide selection of art in a multitude of categories. Our current selection consists of over 300,000 prints and posters. You can shop by color and find prints that will match the paint and color scheme of your room. We have over 30 art related subjects including fashion, humor, sports, and people. We feature all the art genres from art deco to renaissance and we have art for every venue imaginable from restaurants to classrooms to doctor's offices. Jazz it up with our wide selection of music related artwork and posters. Our romance related art will help you spice up your world and your decor. Inspirational and religious art is perfect for almost any decor and will make a perfect gift. © ItsABlackThang.com. All rights reserved.